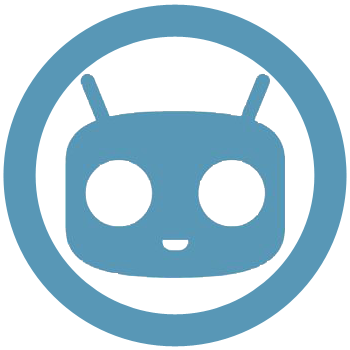 When the CyanogenMod folks announced the formation of Cyanogen Inc. back in September, the young company had secured $7 million in funding to help it get off the ground. Now, with a few months of momentum behind it, the company has secured an additional $22 million. This money comes from the California-based venture capital firm Andreessen Horowitz along with pre-established partners Benchmark and Redpoint. 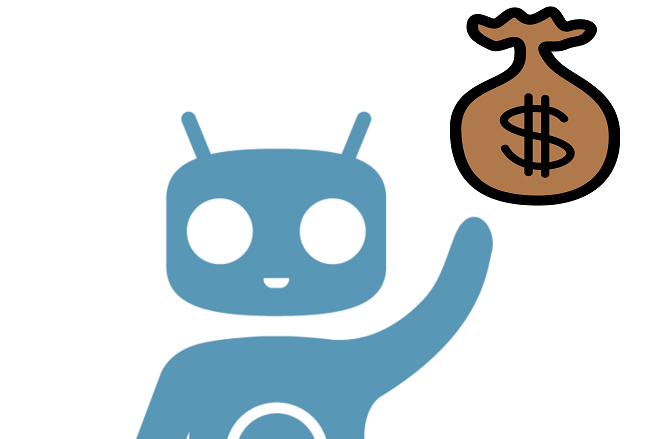 These new funds will help Cyanogen Inc. throw more resources at cranking out code, sponsoring events, and growing its team of engineers and designers. Yet money isn't all the company has acquired lately. Peter Levine from Andreessen Horowitz is joining the company's board of directors. Tencent, China's largest Internet company, will also serve as a strategic partner. More symbolically, though, the team has picked up a large showing of support from sources other than its users, and that's nothing to shake a stick at.